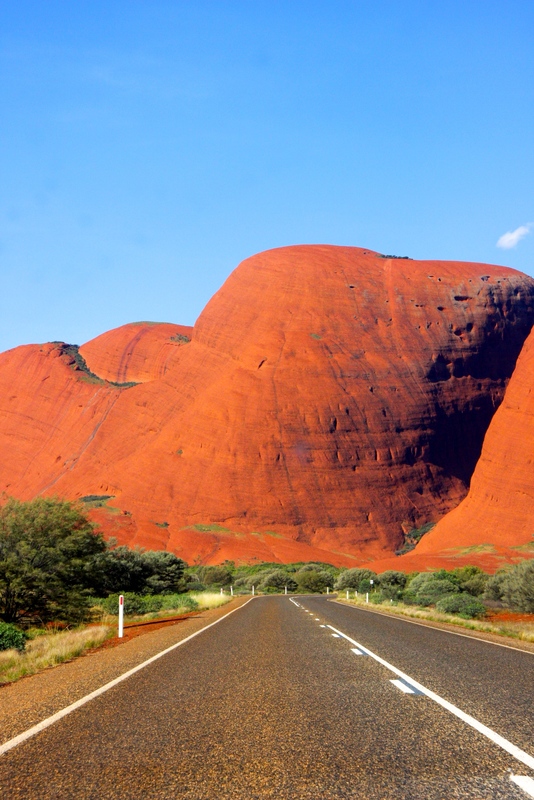 It’s a well-known fact that despite a strong sense of National Pride, Australians will often venture outside of their own country before travelling around the six states and two territories we have on offer. It’s common to have done two or three but I’ve met very few individuals that have “completed the set”. This is not due to a lack of desire to explore one’s own land but rather it is often cheaper to fly to Bali, Fiji or New Zealand than to take a look around our own backyard. Despite this, I’ve been on a somewhat personal quest to complete an “Australian Bingo” if you will and cross off all of all the regions and thus was most excited to head off on my latest adventure to the “Top End” otherwise known as the Northern Territory. I flew into Darwin for the start of my travels and other than my knowledge of the heavy bombing inflicted upon Darwin during World War II, the infamous Cyclone Tracey that tore through Darwin on Christmas Eve/Christmas Day in 1974 and the fact I should not swim at the beaches or anywhere marked with “Crocodile Warning” signs I knew very little about the city. 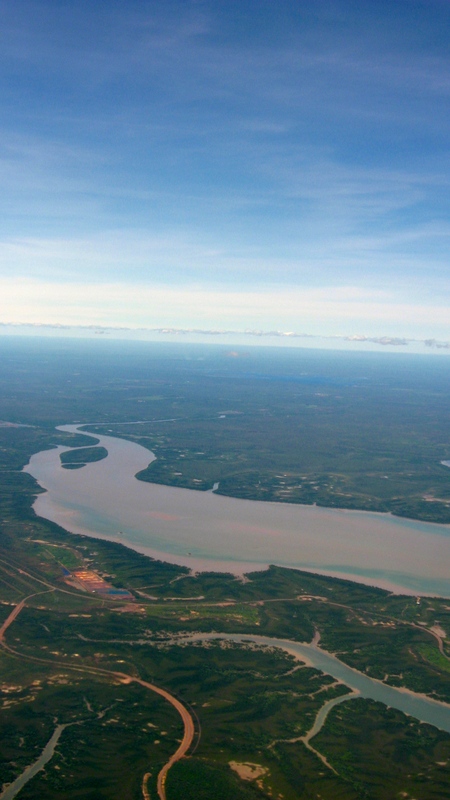 Coming in to land, I was immediately taken by the vast difference in the landscape even from the window of the plane. 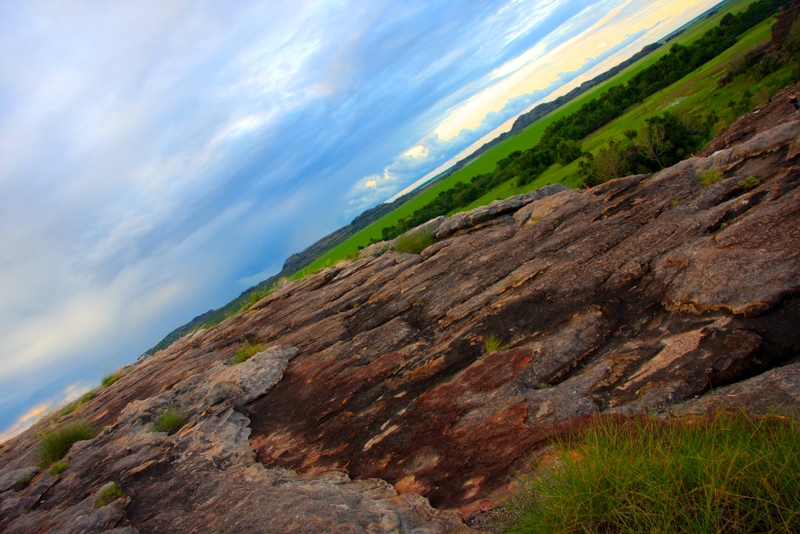 Darwin has two distinct seasons (wet season and dry season) and thus it is important to time your travels for the dry season to avoid the daily monsoon showers over summer. Even from the windows though it was easy to see how flooded the waterways could become during the wet. The warmth of Darwin was a welcome change from the 14 degrees of home and I checked into my hotel, eager to begin my adventure. 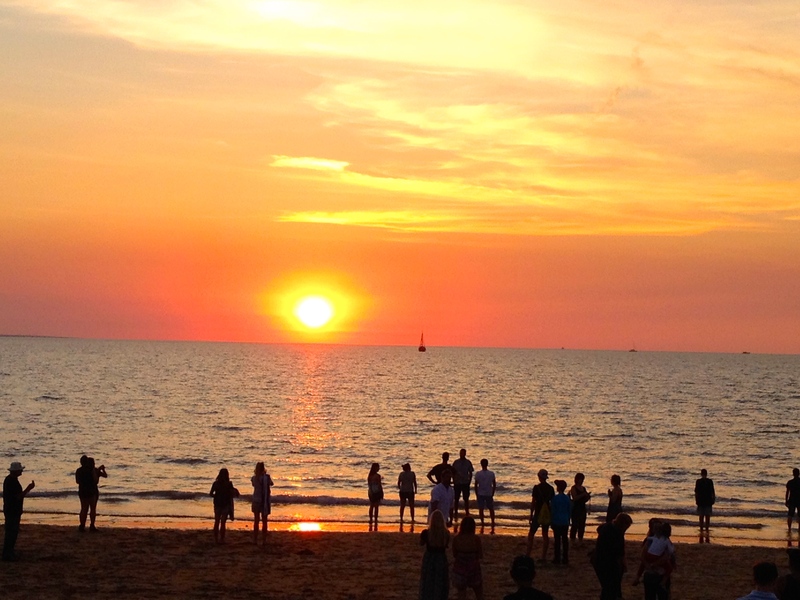 There are only two real areas of Darwin to stay, the city centre (Esplanade) or Cullen Bay. For this adventure I was staying in Cullen Bay as I liked the idea of being near by the water. 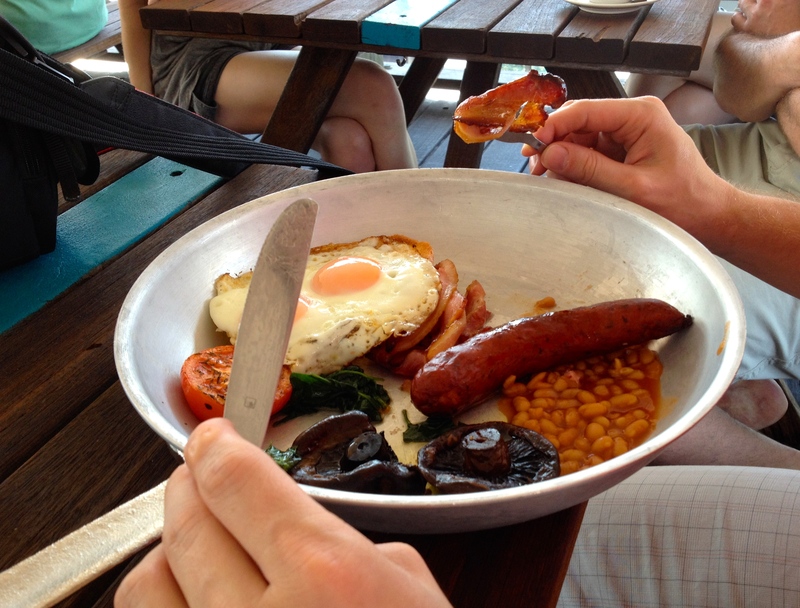 As an aside, if you do ever venture to Cullen Bay, head to The Boat Shed, a local establishment that serves mouthwatering all day breakfasts (including the aptly named “Fatty Boomba” for any hungry boys in your group) and refreshing beverages such as a “Mango Tingle” that will leave you wanting more. To be honest, you can probably “do Darwin” in a few days from a tourist perspective but this isn’t to say it isn’t worth the time. While in the city it is definitely worth a visit to the Darwin Military Museum www.darwinmilitarymuseum.com.au/ which is unique in it’s outdoor set up, extensive collection of military vehicles, weaponry and wealth of information outlining Darwin’s involvement in World War II. Time in Darwin should also include a visit to the Museum and Art Gallery of the Northern Territory http://artsandmuseums.nt.gov.au/museums and a visit to Crocodylus Park http://www.crocodyluspark.com.au or other Crocodile attraction whereby you can hold baby crocs or full sized pythons, learn about the benefits of Crocodile farming to save species from extension and see Crocodiles being fed. 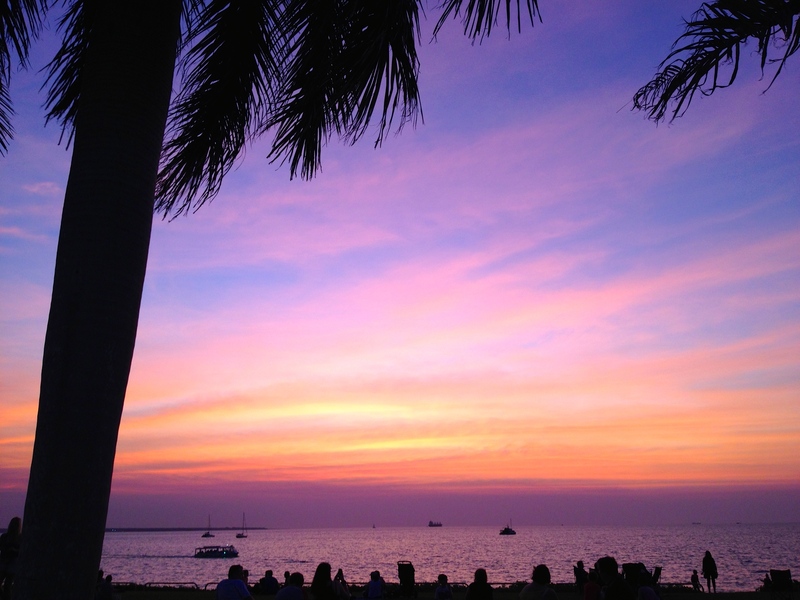 My favourite part of Darwin though was the remarkable sunsets. 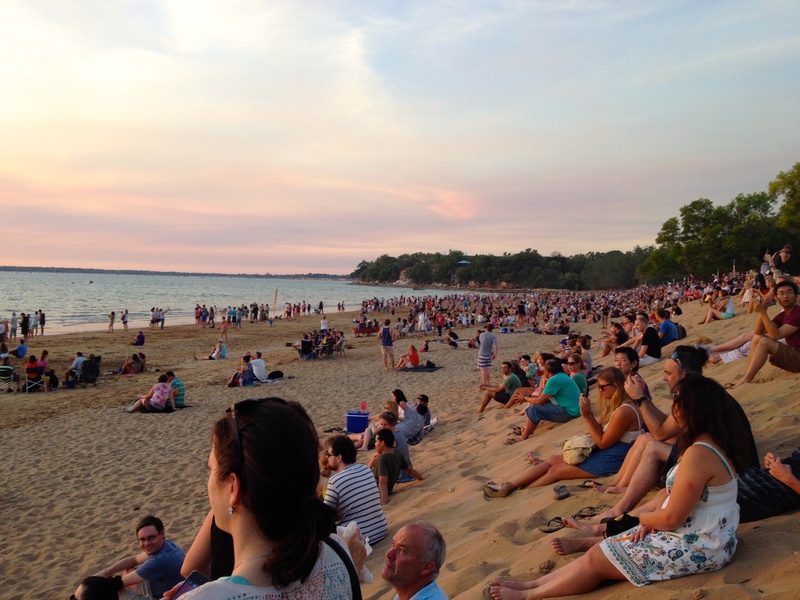 Being from the East Coast, it’s very rare (well impossible) you see the sun set into the ocean whereas in Darwin it’s cause for local gatherings (check out the Mindil Beach markets in time for Sunset on a Sunday) whereby tens of thousands of people line the beaches and then applaud in a most jovial manner as the sun sets into the ocean. It really is humbling at is easy to see why. The colours are spectacular and you can’t help but be in awe. From here, locals and tourists alike will enter into the markets for live music performances, street food and to peruse the stands of arts and crafts on offer. Another alternative is of course the Deckchair Cinema open from April – November http://www.deckchaircinema.com.au. The road trip portion of the travels began with the pleasant one and a half hour drive out to Litchfield National Park. 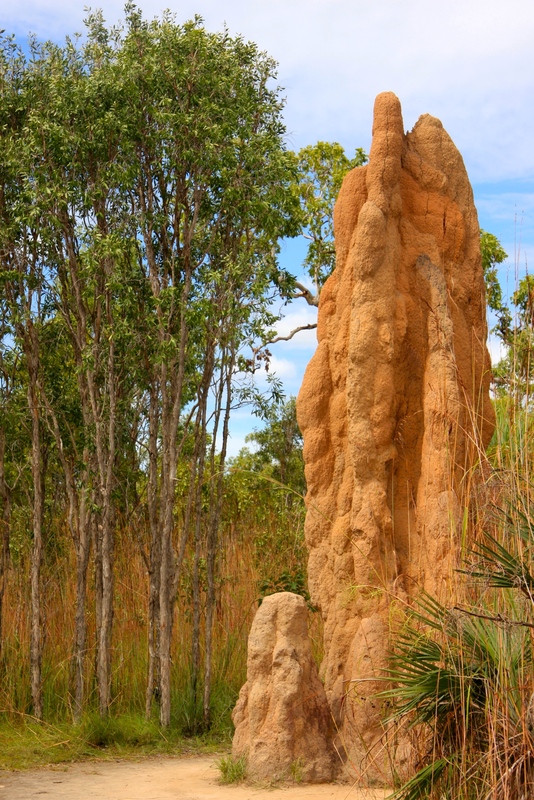 I was prepared for beautiful eucalyptus trees, gorgeous rock formations, spectacular Indigenous art and breathtaking swimming holes (checked for crocs by local authorities) but what I was not prepared for was the termite mounds. Seriously. These structures were enormous, often several meters high and towered over me. They were fascinating and I had no idea that they could be so large or would be so prominent throughout the landscape. One of the other highlights were the spectacular Tomer Falls which cascades over two high escarpments into a distant, deep plunge pool. If you are anything like me though, you will be happy with your map and simply hike for hours, find a beautiful vantage point for lunch and continue hiking into the afternoon. This pattern continued for days but it is possible to venture out simply for a day trip to the park. 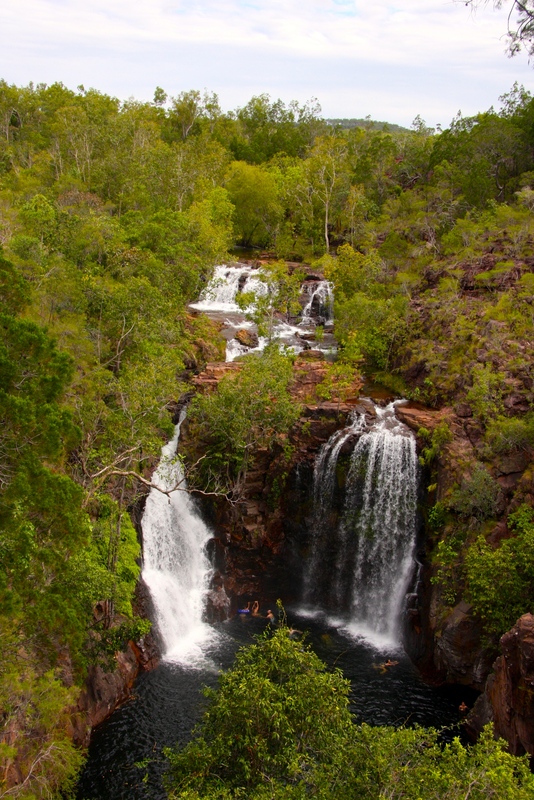 Although Litchfield was beautiful, Kakadu was by far my favourite place in the Northern Territory. A national park that is larger than Switzerland, you could spend weeks there and not cover all the ground you wanted to. 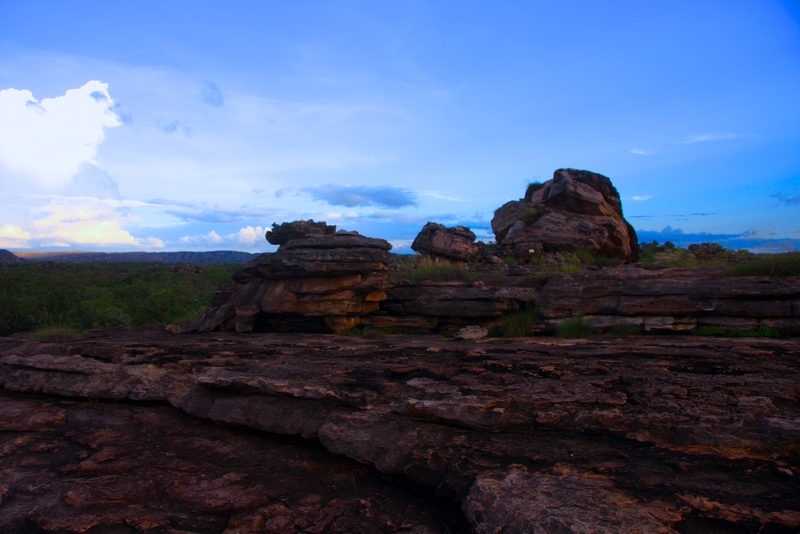 For this reason my top two pieces of advice would be pick some trails that will take you to look at the plethora of details Indigenous Art depicted on cave and rock walls and make your way to Ubirr for sunset. 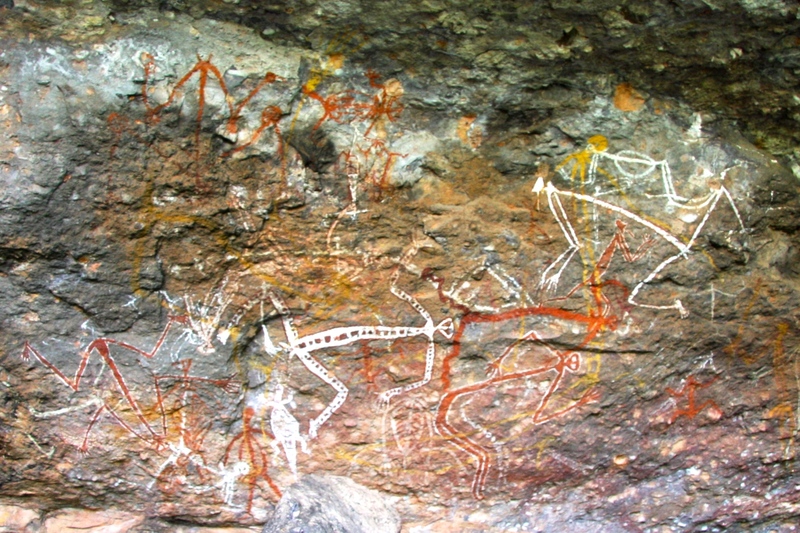 Rock painting was used to illustrate a part of a story. It may have been a creation story, a hunting experience or some other facet of daily life. 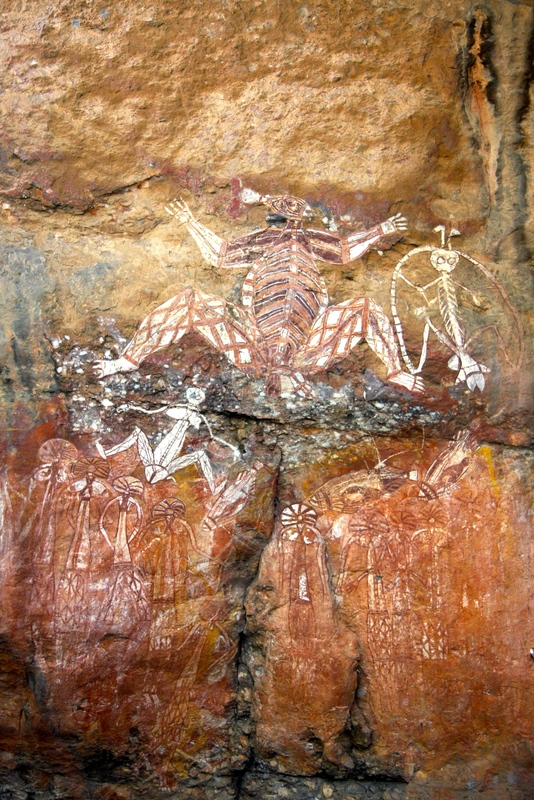 Some rock art stories are not for everyone to know, some is sacred and not for everyone to see. It’s inspiring to think that these images have battled the elements, colonization and discrimination for hundreds of years and yet their colours and yet their colours and messages have remained vivid and are finally being recognised with the significance they deserve. 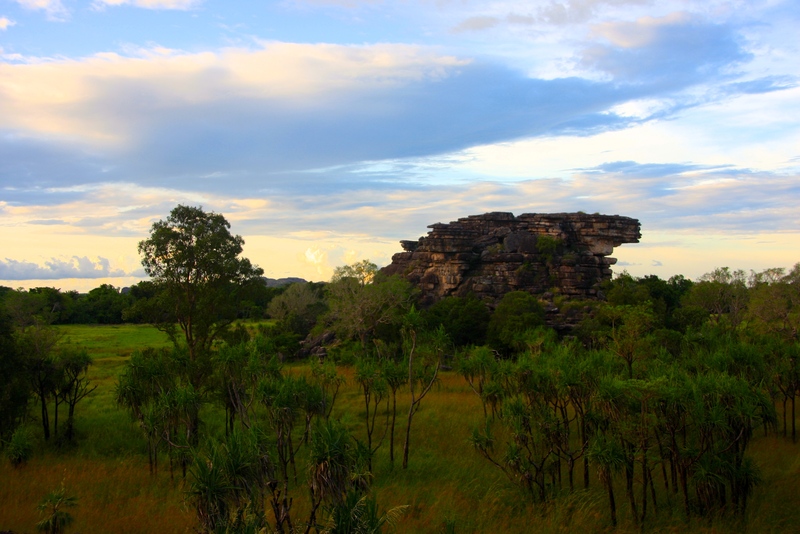 The beauty of Ubirr made me want to cry. I don’t feel I have the words to sufficiently express how powerful a landscape can be so I will leave you with these images to speak for themselves. 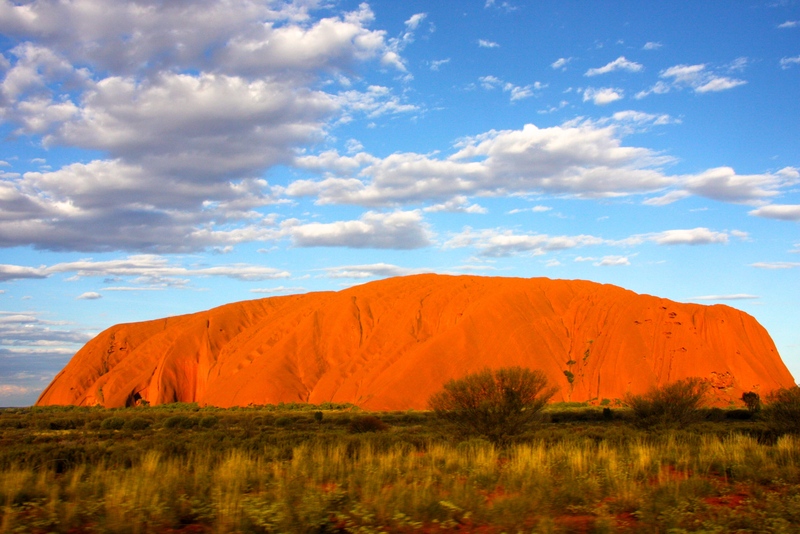 No trip to the Northern Territory would be complete without visiting Australia’s beating heart, Uluru a fantastic monolith depicted in images worldwide. It is possible to drive to Alice Springs from Darwin but in this instance I flew. 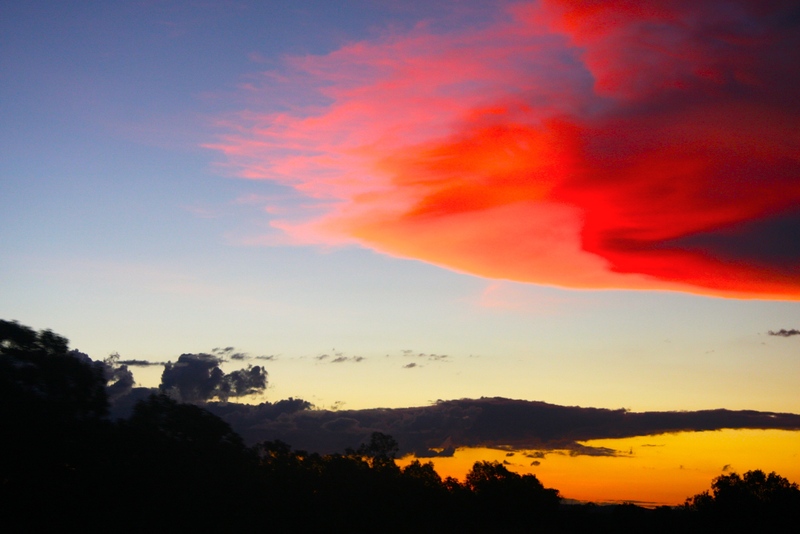 Much like Darwin, Alice Springs is a cultural center, steeped in history but often used as a base for tourists to get to Uluru, Kings Canyon or Kata Tjuta. 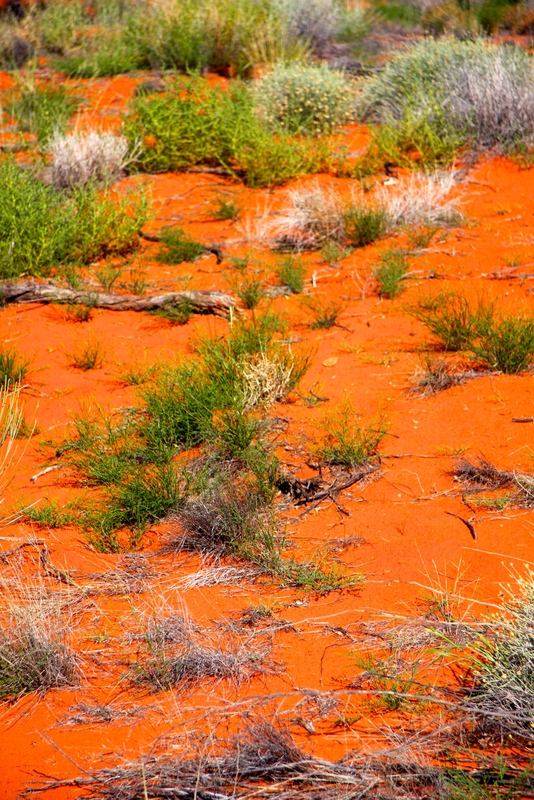 Despite being in the same state, the landscape of Alice Springs was different again. The soil really was a brilliant burned orange and in contrast to Darwin, which sees heavy rains, the dryness of Alice was on a whole new level. 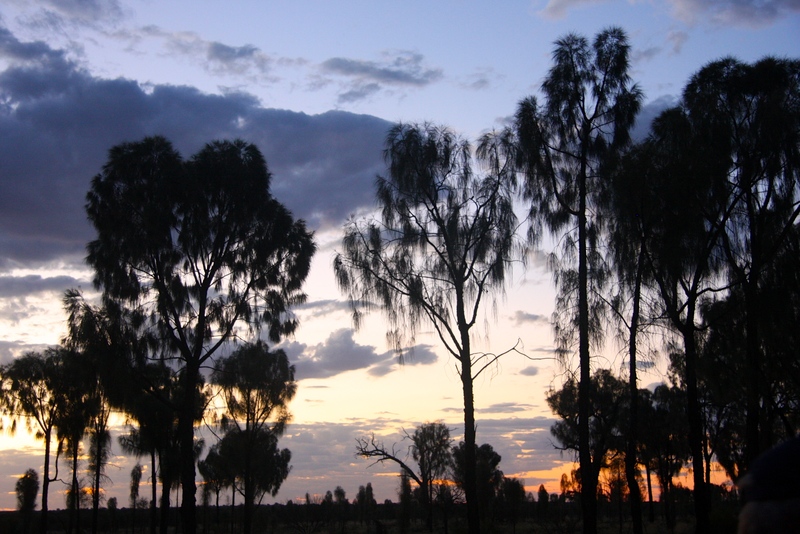 The drive out to Uluru is well worth doing. For one, the chance to drive at speeds above 110 kilometers an hour is a new experience in itself and it also is a spectacular way to see the sheer vastness and might of the Australian desert. Surprisingly the highway also seemed to be where white goods came to die with no fewer then five abandoned washing machines along the route. 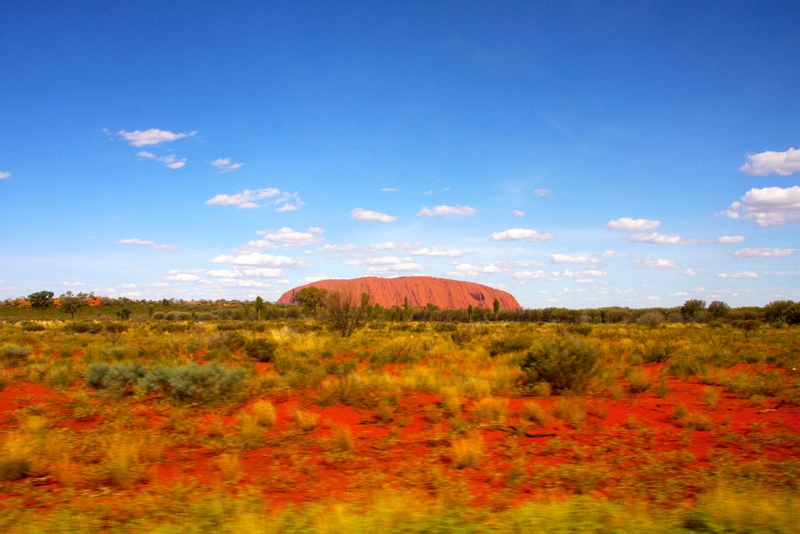 Eventually, after passing though tiny towns such as Stuart’s Well and Mt Ebenezer the impressive formation that is Uluru could be seen in the distance. Up close though, it is even more awe inspiring. 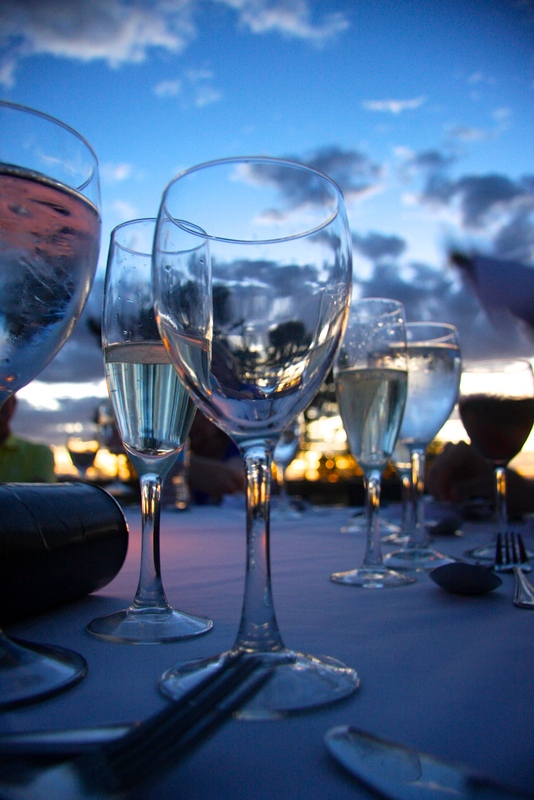 While staying in the heart of the country, do try to take advantage of the sounds of silence fine dining experience. While I didn’t really want to pay exorbitant prices for accommodation I was willing to indulge a little to experience fine dining under a canopy of stars http://www.ayersrockresort.com.au/sounds-of-silence/ and what an experience it was. 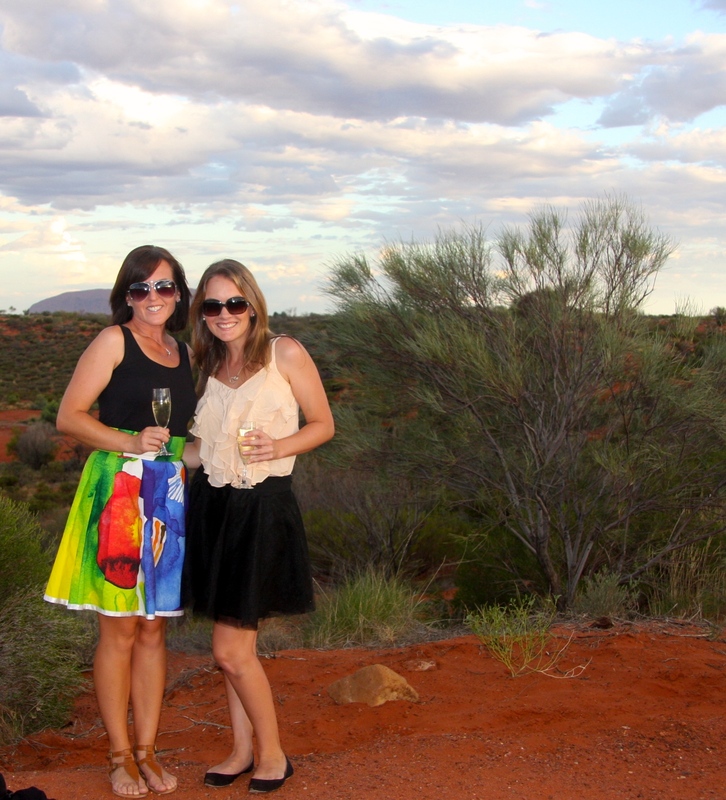 Champagne and canapés on arrival at sunset, as magic silhouettes danced and empahsised Uluru. Traditional custodians then blessed the land and shared stories before we were served mouthwatering food. The evening progressed with star gazing and music. It was one of those nights you will remember for the rest of your life. 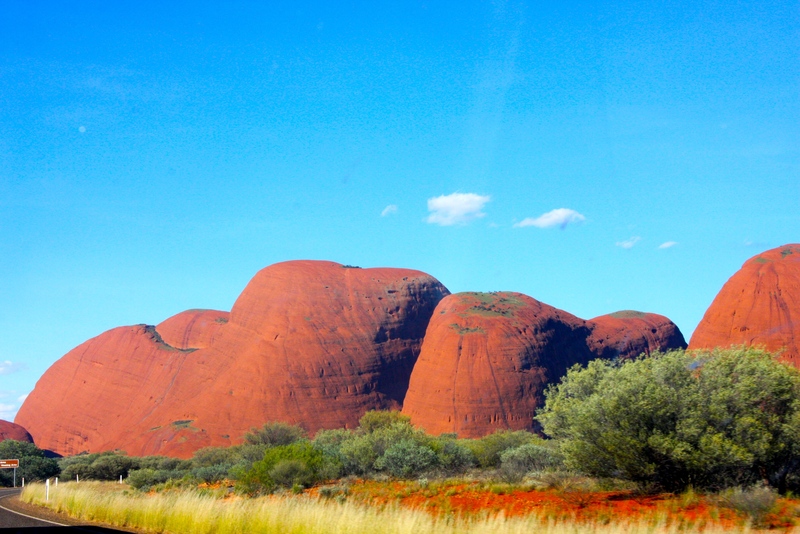 One of the great features of the region is that Kata Tjuta is so close to Uluru and it is truly just as spectacular. And with that, my journey came to an end. Another region is now crossed off my list and my national pride continues to grow. I can see why Dorothea Mackellar loved a sunburnt country so my advice would be to all those interested is to go out and see this land of sweeping plains.